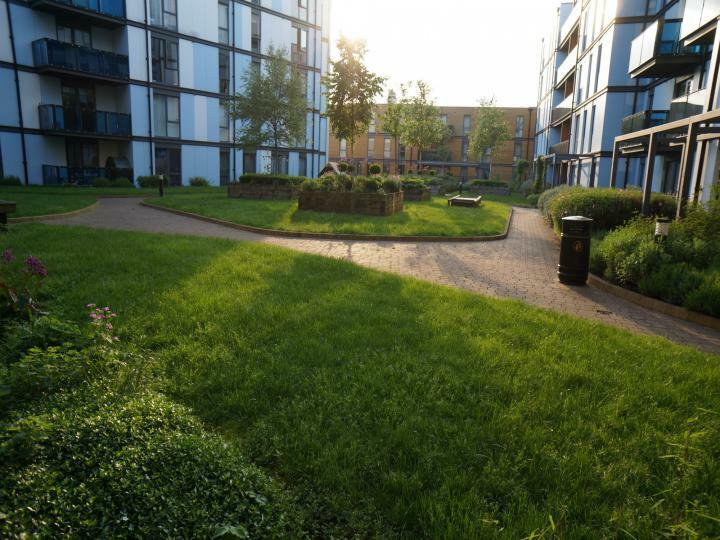 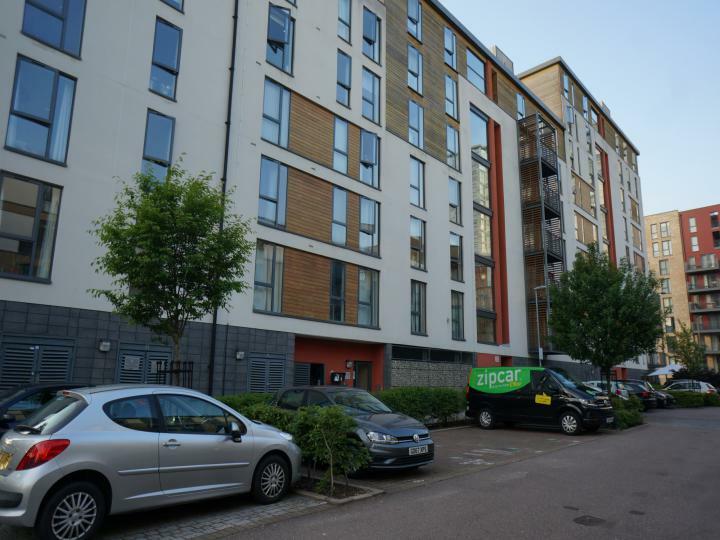 A magnificent first floor 2 double bedrooms apartment in a wonderful location, situated in Colindale NW9, minutes from the underground station. Offering amazing comfortable open plan reception/kitchen space, overlooking the balcony which is on the same level as the communal garden. 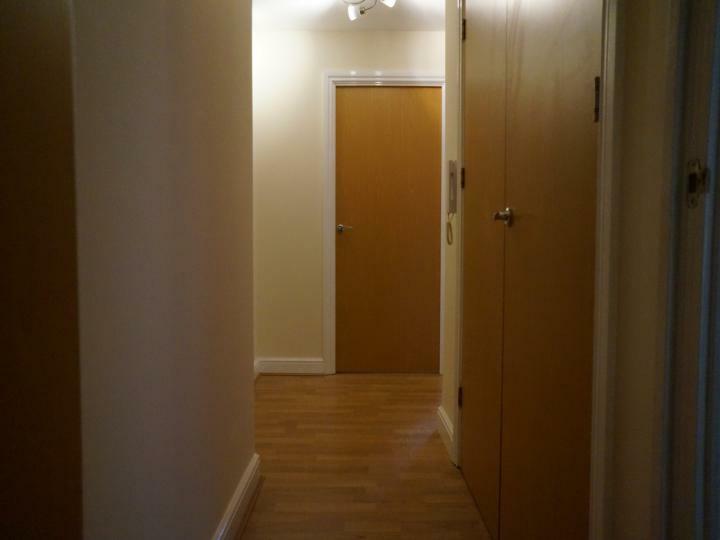 The Apartment is fitted with all the basic facilities. 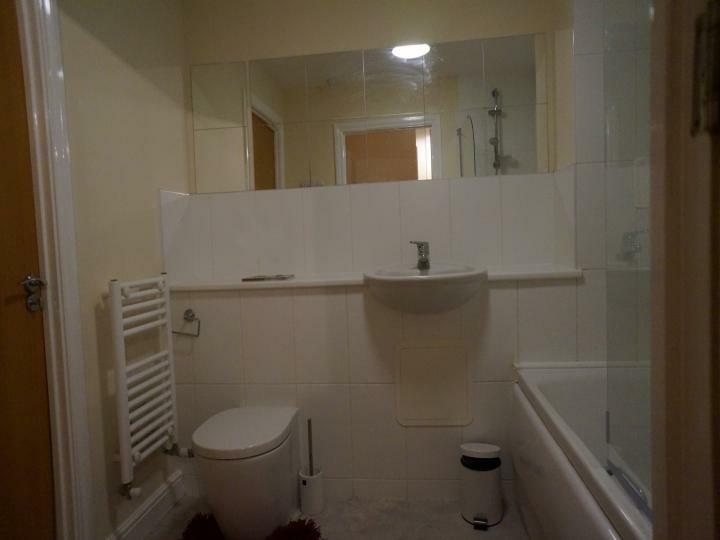 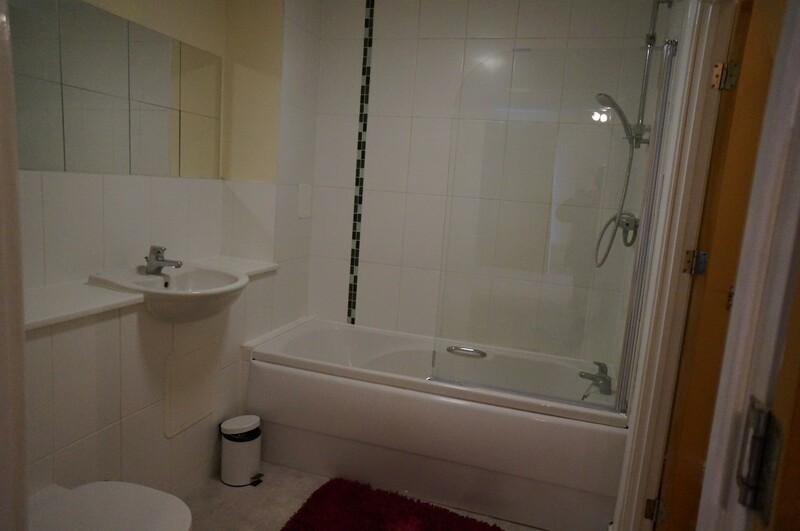 En-suite shower in the master bedroom and a family bathroom. Buzzer entry, Close access to local buses, Close to supermarket. 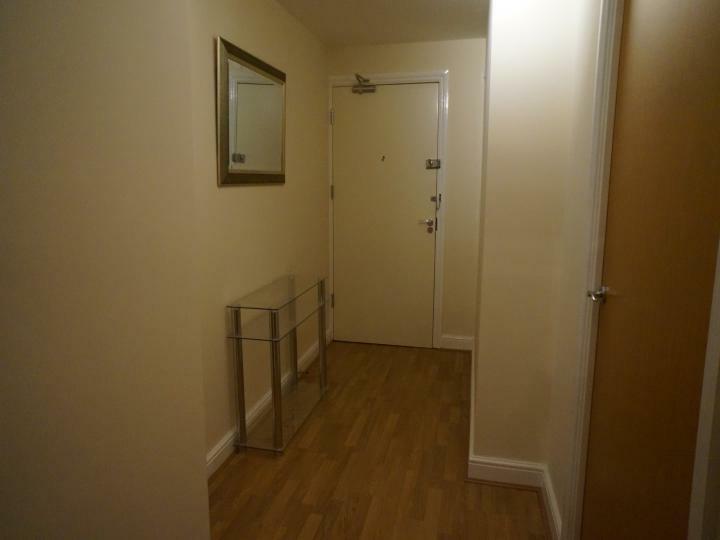 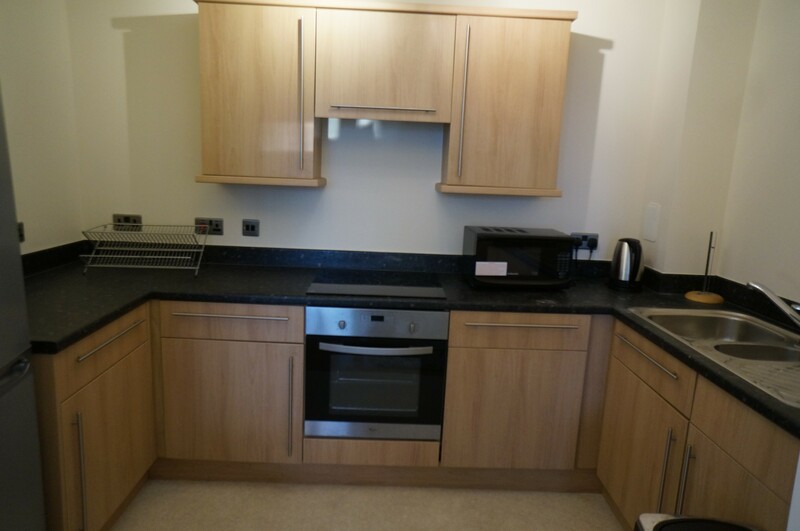 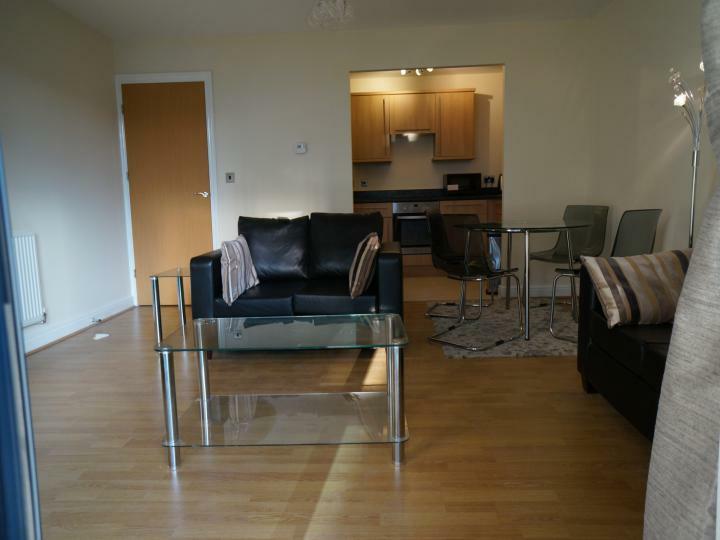 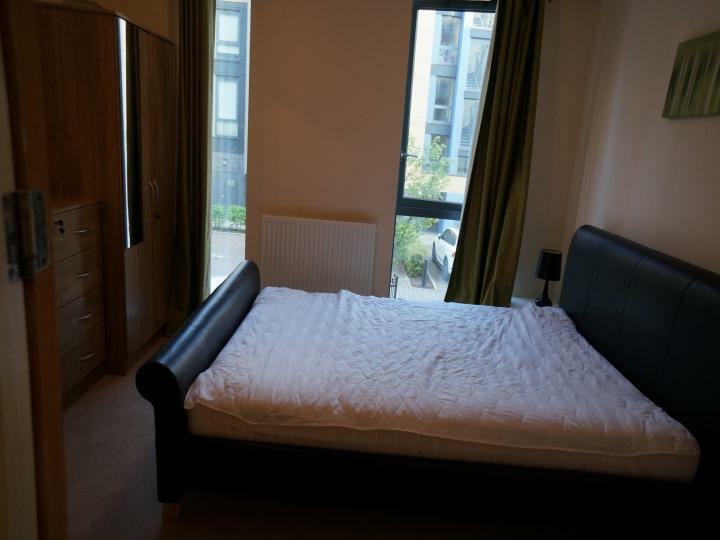 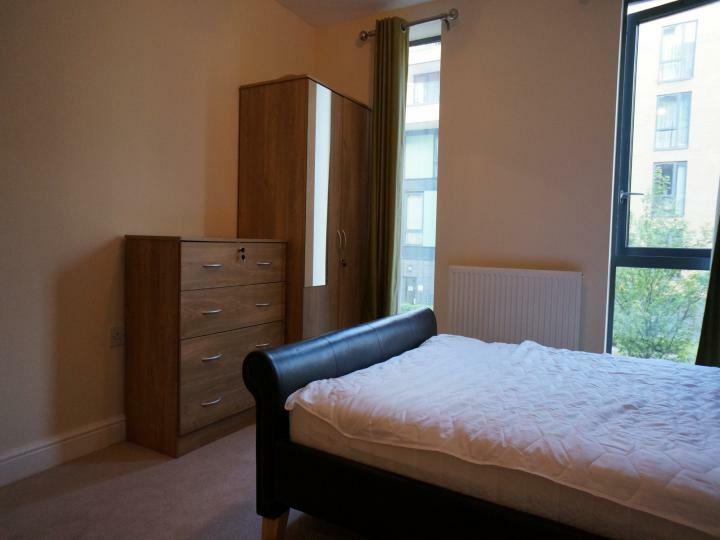 Double glazed, Lift to all floors, Private block, Recently decorated, Shops and amenities nearby, wooden floors and new carpets in bedrooms.